Louise O’Neill’s Asking For It returns to the stage this November | SHEmazing! Louise O'Neill's novel Asking for it completely grasped the attention of the country last year. 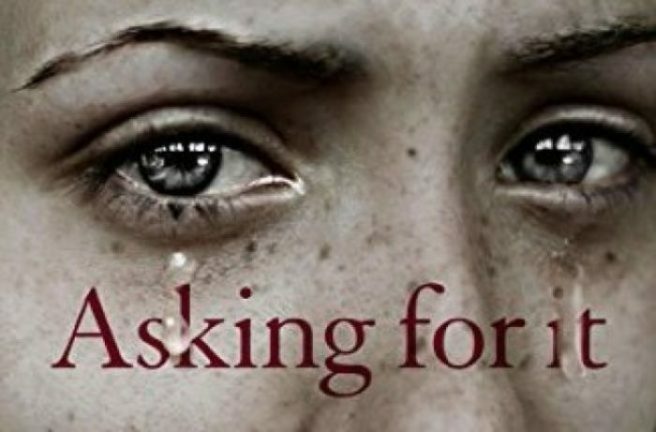 Not only was the novel a shocking portrayal of the realities of the attitude towards women and sexual assault in Ireland, the novel hit too close to home for many who had experienced similar attitudes in their own lives. The book has since been adapted into an on-stage production, which sold out – but it has just being announced that fans of the heart-wrenching novel will have another opportunity to see it played out on stage. Asking For It is now heading to the Abbey Theatre, Dublin for a strictly limited run. The curtains will go up from 9th – 24th November, so clear your schedule. Tickets are on sale right now, so make sure to snap yours up ASAP. The novel was adapted for the stage by Meadhbh McHugh and Annabelle Comyn. Louise O'Neill herself said og the show: 'Nothing could have prepared me for what I saw on that stage. The first act was a whirl of youthful energy and raw sexuality, cut through with an undercurrent of crackling tension,' she told The Irish Examiner.